Jürgen Klopp has provided updates on the recoveries of Joe Gomez, Alex Oxlade-Chamberlain and Rhian Brewster, including possible return dates for the Liverpool trio. 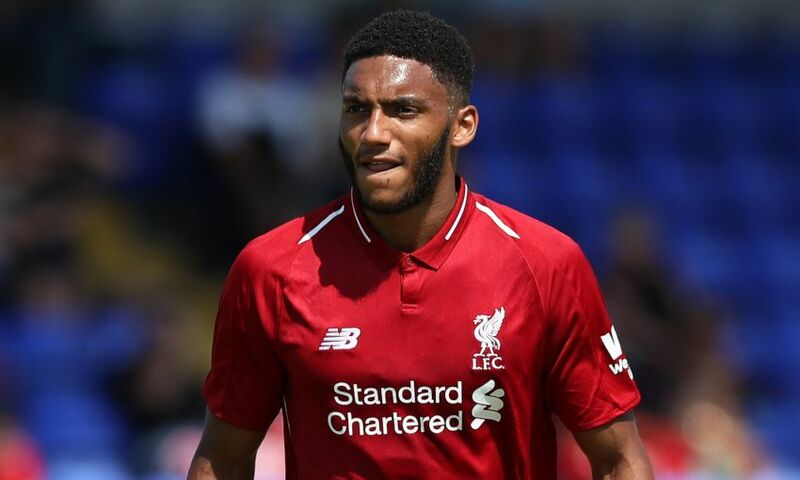 Gomez is in rehabilitation following surgery on a lower leg fracture suffered in December, while Oxlade-Chamberlain and Brewster continue to take positive steps in training after long-term injuries. I think after the international break Joe should be OK. If nobody gets injured before then we’ll have a proper choice. Joe is doing his rehab and looks good, big steps, outside running and all these things. 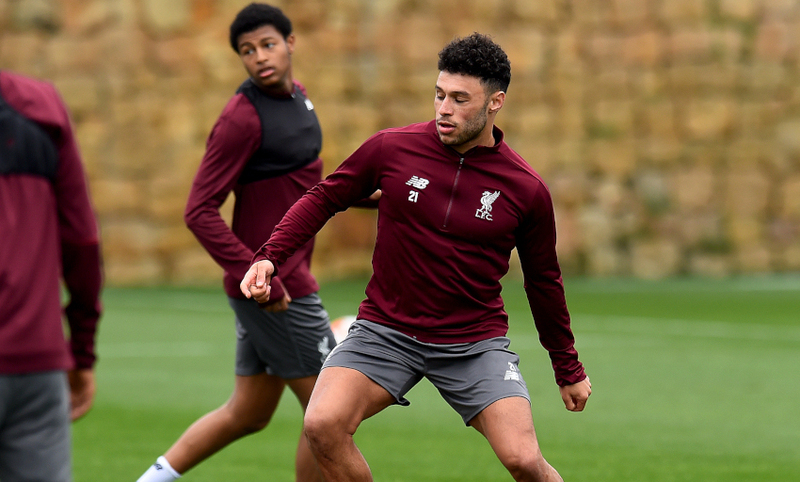 Ox is doing 70 per cent of team training. He trains full but not as much as the others. Then he leaves a bit early to do something else and the things he needs. Everyone is always looking for a reaction but nothing has happened yet. We have to prepare him for his entire career, not just one particular game. When he’s in training it looks very nice. Rhian looks good but it’s not the same level like Ox yet. He’s running a lot outside, but he was out a long time and he’s a young boy. It would be nice for him to have a minute [this season] but it’s not important. I hope Rhian is 100 per cent and completely fine, top shape for the pre-season – that would be my target for him. Whether he will play before the end of the season, I don’t know, we don’t close doors.